Companies that invest in effective change management are able to accelerate their achievement of goals 4-5 times faster than those who do not invest. How well are you, as a leader, managing the changes in your organization? Leaders who make the investment in change management continually ensure the successful adoption of their business transitions and transformations. Change management is a critical process that needs to be applied to all types of change – from small transitions to large transformations. The process encompasses preparing people for change and supporting them throughout the change. 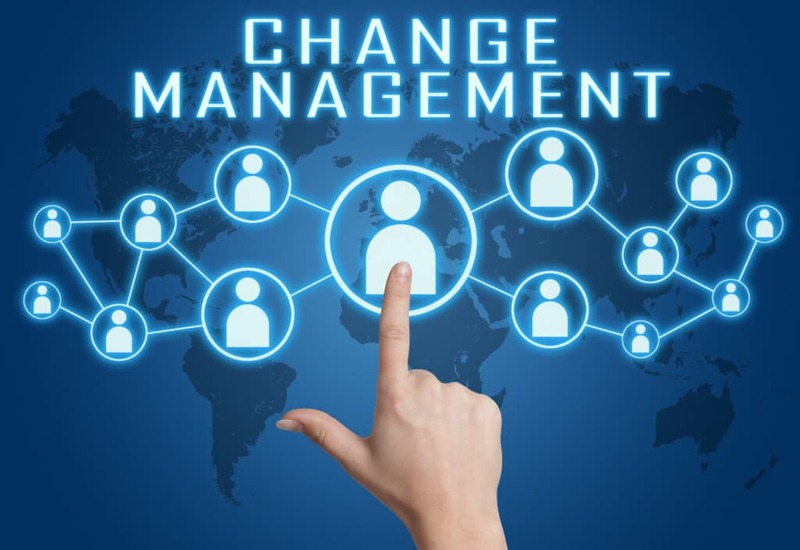 Ultimately effective change management enables organizations to ensure that their changes are fully understood, accepted, and integrated into their functions, their teams and the day to day lives of their employees. ECC can provide change management capabilities in a variety of ways. 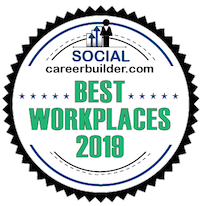 We can lead change management initiatives, serve as shadow consultants to internal change leaders, and/or provide change management training to change agents across organizations. With decades of experience and proven, practical models of change management, we can partner with your leaders to ensure the acceptance and adoption of all your company’s changes. lasting impact upon an organization going through transitions. Expert change management can accelerate organizations through the challenges and difficulties of change and enable an engaged and supportive workforce ready to take on new strategies, processes, and behaviors. The time saved in creating this org adoption has an immensely positive impact upon a company’s capability to achieve its business goals.